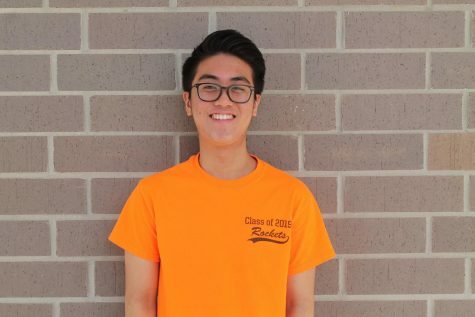 Orrin Ni is one of the three co-editors for the sports section. This is his second year as an editor, and his fourth year writing for The Tide. Whether it be as a player or fan, you will always find him immersed in the athletics community at RM.